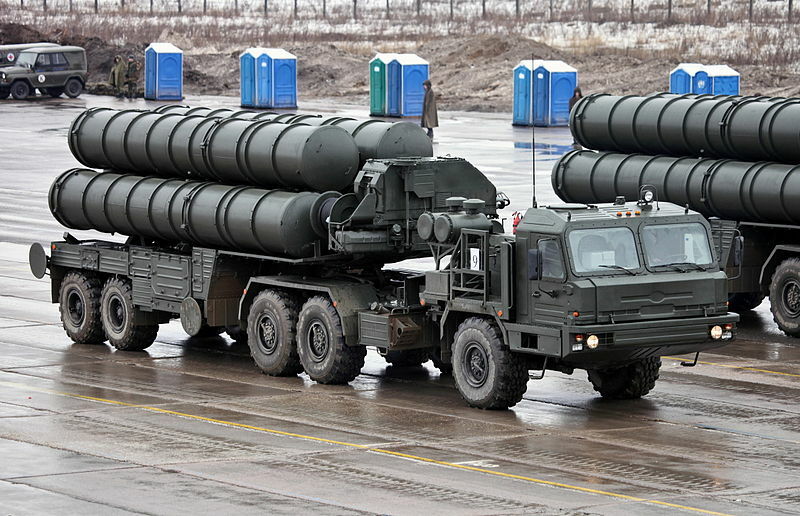 Russia has sold Syria highly advanced rocket launchers, anti-aircraft missiles and anti-ship missiles. In fact, the P-800 Yakhont anti-ship missiles that Russia has equipped Syria with are the most advanced anti-ship missiles that Russia has. When the United States strikes Syria, they might be quite surprised at how hard Syria can hit back. The Syrian military is the most formidable adversary that the U.S. military has tangled with in the Middle East by far. From Syria, P-800 Yakhont anti-ship missiles can cover much of the eastern Mediterranean and can even reach air bases in Cyprus. If the U.S. Navy is not very careful to stay out of range, we could easily see footage of destroyed U.S. naval vessels sinking into the Mediterranean Sea on the evening news. And once the American people see such footage, it will be impossible to stop a full-blown war between the United States and Syria. According to the report from Syrian-based Dam Press and the Dyar Newspaper, the Russians aren’t backing off their Syria policy and they are getting ready to double down by supplying Assad’s military with weapons the have never before been seen in the middle east. If and when Western forces engage the Syrian army you can be assured that it will be nothing like the 1991 conflict in Iraq when a hundred thousand of Saddam Hussein’s soldiers surrendered without firing a shot. Nor will it be a no-fly zone free-for-all where air forces will be able to target military assets as they did in Libya without being challenged. No, this time will be different. He added that Russia will also supply Syria with state-of-the-art 24-Barrell rocket launchers which have a range of 60 km ranked as the most developed artillery weapon of its kind. He also added that Russia will supply Syria with Skean 5 ground-to-sea missiles that are capable of hitting and sinking any target up to 250 km off the Syrian coast. But of most immediate concern for the U.S. military are the anti-ship missiles which Syria has reportedly acquired. Russia has sent advanced antiship cruise missiles to Syria, a move that illustrates the depth of its support for the Syrian government led by President Bashar al-Assad, American officials said Thursday. 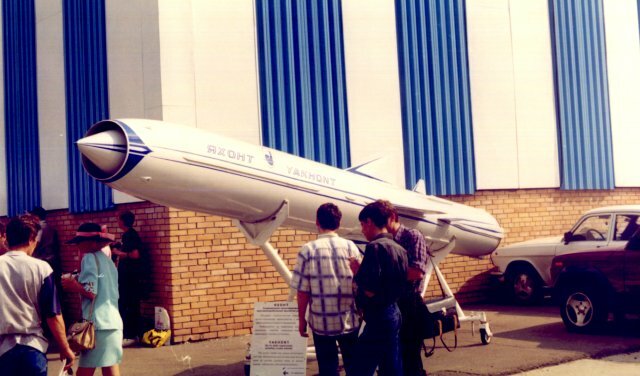 Russia has previously provided a version of the missiles, called Yakhonts, to Syria. But those delivered recently are outfitted with an advanced radar that makes them more effective, according to American officials who are familiar with classified intelligence reports and would only discuss the shipment on the basis of anonymity. The missiles are about 22 feet long, carry either a high-explosive or armor-piercing warhead, and have a range of about 180 miles, according to Jane’s. They can be steered to a target’s general location by longer-range radars, but each missile has its own radar to help evade a ship’s defenses and home in as it approaches its target. Two senior American officials said that the most recent shipment contained missiles with a more advanced guidance system than earlier shipments. And yes, these missiles have the range to hit targets in Cyprus. Perhaps someone should tell U.S. military planners that it is probably not a good idea to be parking so much air power at bases there. The nuclear-powered aircraft carrier USS Nimitz and other ships in its strike group are heading west toward the Red Sea to help support a limited U.S. strike on Syria, if needed, defense officials said on Sunday. The Nimitz carrier strike group, which includes four destroyers and a cruiser, has no specific orders to move to the eastern Mediterranean at this point, but is moving west in the Arabian Sea so it can do so if asked. It was not immediately clear when the ships would enter the Red Sea, but they had not arrived by Sunday evening, said one official. “It’s about leveraging the assets to have them in place should the capabilities of the carrier strike group and the presence be needed,” said the official. On Friday, the USS San Antonio, a Navy amphibious ship with several hundred Marines aboard, was ordered to remain in the eastern Mediterranean though defense officials said it too was not part of the U.S. military planning for a limited strike against Syria. Defense officials described the move as “a prudent decision should the ship’s capabilities be required. The San Antonio was originally to be in the Mediterranean as part of a long-scheduled commitment to support U.S. Africa Command, several officials said. The ship was on its way to a port call at the U.S naval base at Souda Bay on the Greek Island of Crete when it was ordered to remain in the area. The San Antonio has resources that could prove useful in future operations in the region. For example, the ship has several hundred Marines aboard from the 26th Marine Expeditionary Unit (MEU), as well as several helicopters or V-22 Ospreys that could be useful in helping to rescue downed pilots. So what do you think will happen if the Syrians are able to hit any of our ships or any of the air bases in Cyprus? Do you think that there is any chance that we will be able to avoid a full-blown war at that point? Posted on The Economic Collapse. Who Benefits From A War Between The United States And Syria?